TapSnap is a boomer-friendly franchise, which is especially attractive for entrepreneurs who want to stay in touch with their tech side. At TapSnap, anyone can be involved in a competitive technology business without the need to be a tech guru. The TapSnap interface is specifically designed to be simple and intuitive, and our comprehensive training prepares franchisees to be up and running in less than 60 days. At the same time, our team in the Vancouver home office works around the clock to create innovative additions to the back end of the operation, which keeps TapSnap on the cutting edge of the photo entertainment industry. Several of TapSnap’s franchisees are baby boomers and come from a variety of backgrounds. Stanley Segawa, franchisee in Columbia, Maryland is a professional photographer and a veteran. He is thrilled to help people spread special moments in their lives through photos. Segawa and his wife are currently involved in operating the business, and are soon adding a “phototainment” specialist to their operation. 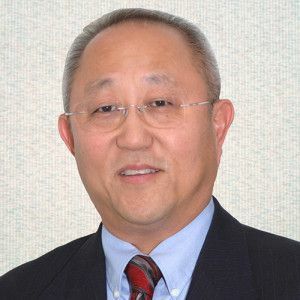 In his free time, Segawa spends the majority of his time volunteering with a variety of local organizations. Segawa is happy to keep in touch with the latest tech trends while working with TapSnap.